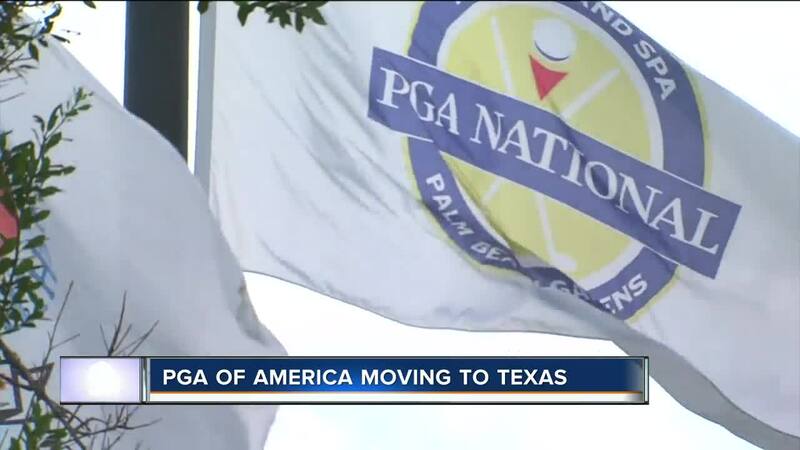 The PGA of America is moving its headquarters from Palm Beach County to the Lone Star State, according to a news release. The headquarters will move to Frisco, Texas, which is located about 20 minutes north of Dallas. The PGA of America is moving its headquarters from Palm Beach County to the Lone Star State, according to a news release. The headquarters will move to Frisco, Texas, which is located about 20 minutes north of Dallas. The announcement came Tuesday following votes by the Frisco City Council, its Economic and Community Development Corporations and the Frisco Independent School District. PGA of America staff from Florida were in attendance at the meeting in Texas on Tuesday. The move will happen in the summer of 2022. 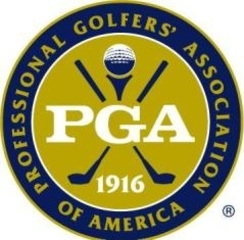 The PGA of America will initially employ at least 100 people at the Frisco-based headquarters. Under this agreement, two PGA Championships, two KPMG Women’s PGA Championships and potentially a Ryder Cup will be held in North Texas. A hotel, convention center, and other facilities are expected to open in a 600-acre complex in Frisco, according to the release. PGA of America leaders cited economic opportunities as a driving force behind the decision to move. The organization is teaming up with Omni Stillwater Woods (OSW), a joint venture led by Omni Hotels & Resorts with Stillwater Capital and Woods Capital, along with the City of Frisco, its Economic and Community Development Corporations, and the Frisco Independent School District for a weekly golf program. According to our content partners at the Palm Beach Post , about 100 staff of 220 employees will continue to work at the current site. Most of those employees won't move until three or four years from now. The Post also reports that the headquarters building will be refurbished and the second building in the complex is already leased out, so that lease will be allowed to expire. Despite misconceptions, the Honda Classic is a completely separate entity from PGA of America, so the tournament will not be affected in any way. 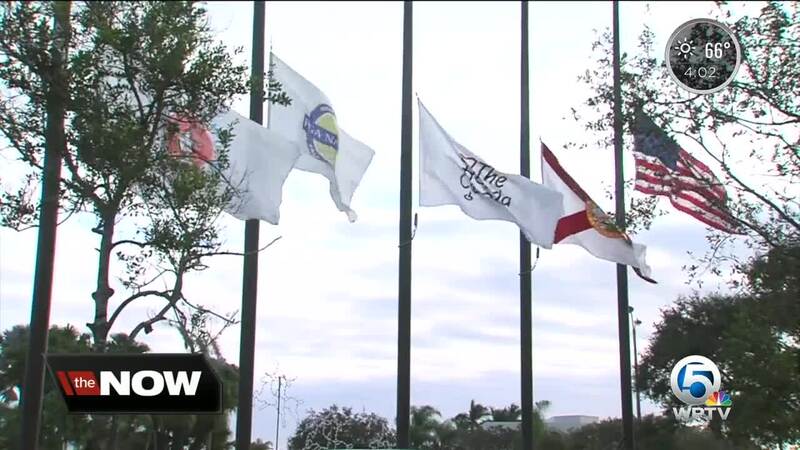 Preparations are already underway for the Honda Classic, which will take place at the end of February. The groundbreaking agreement is estimated to have an economic impact on North Texas of more than $2.5 billion over the next 20 years based on a city commissioned tourism feasibility study. The study considered the economics of golf course activities, including tournaments, plus the additional impact from the new conference center.